It's here: the third and final round of TSR's March (Giveaway) Madness! College basketball fans will get a little break this week between the Elite 8 and the Final Four, which leaves plenty of time to enter another great giveaway. 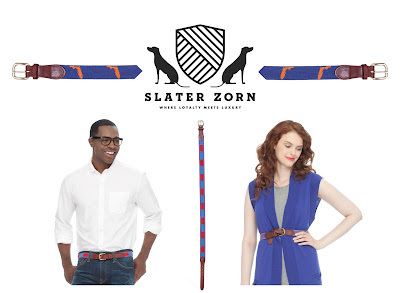 TSR previously introduced you to Slater Zorn, a new high-end clothing line that caters to sports fans. One of their signature items is the needlepoint and leather belt, which comes in a variety of college color combinations and features a unique state design. 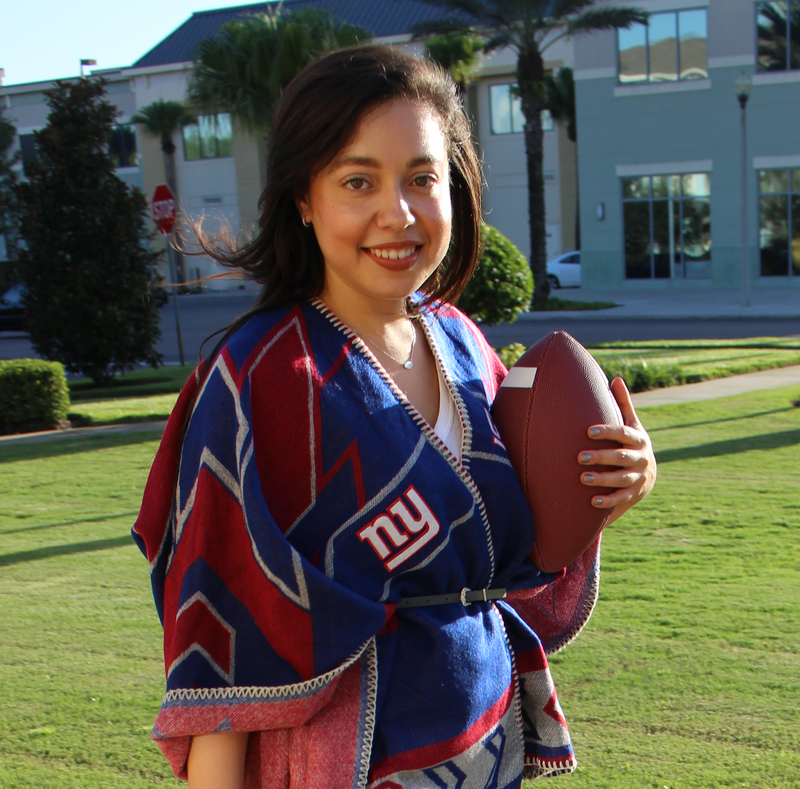 It's also unisex, so male and female fans can both accessorize in style. *You must complete Steps 1 and 2 to win. This contest requires the use of Pinterest. Vote for your favorite Slater Zorn state belt by repinning, commenting and liking the pins on this Pinterest board. You can vote on as many pins, as many times as you like by Friday, April 5. Two winners will be randomly chosen from the top two pins with the most “votes” to receive a belt of their choice. So help your favorite state belt get the most votes by sharing this giveaway with other fans! Remember, the deadline to enter is Friday, April 5. The winners will be randomly selected and notified via e-mail. While you rest up for the Final Four, see more of "where loyalty meets luxury" at SlaterZorn.com!